Governor Andrew Cuomo won’t be denied. Overriding proposals from the Assembly and State Senate, the governor continues to pick the pocket of New York City’s transit system, diverting $30 million from the MTA in the state budget. Cuomo had originally proposed a $40 million raid, so it could have been worse. But because this diversion will be used to pay off bonds that don’t mature until 2031, it sets a troubling precedent — Cuomo envisions yanking $20 million from the MTA every year to cover borrowing costs the state had previously promised to take care of. Albany transit raids have become an annual rite in recent years, as the state government tries to make up for a structural budget deficit by treating the MTA like a piggy bank. While today’s raids aren’t as big as five years ago (advocates have significantly raised public awareness of them), Cuomo still managed to reach a new low this year. By keeping a $30 million diversion in the final budget, the governor overrode both houses of the state legislature, which had rejected any theft from the MTA in their budget proposals. This time around, Cuomo also got a last-minute assist from MTA Chair Tom Prendergast, who said the agency never asked the governor to let it keep the money because its “needs are being met.” But what about the needs of transit riders? While this transit raid won’t set off a round of service cuts, it also deprives the MTA of funds that could be used to expand service or defray future fare hikes. Significant service cuts enacted in 2010 have yet to be restored, and Cuomo’s budgetary monkey business makes it a lot harder to bring those trains and buses back. 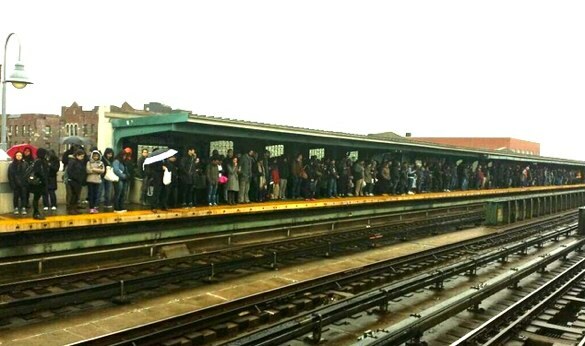 As the Straphangers Campaign and the Riders Alliance pointed out earlier this month, if not for this raid, the MTA would have funds to improve frequency and reduce crowding on several subway lines while expanding bus service on more than a dozen routes. Cuomo has repeatedly refused to enact legislation that would make the impact of these raids more transparent to the public. This weekend New Yorkers got another reminder why. Hard to imagine Jay Walder taking this approach. Doesnt this effectively mean that the downstate counties simply have a higher tax rate than the rest of the state? This doesnt seem fair at all, and id wonder if its even legal. edit: Also, where does Prendergast get off saying the agencies needs are being met? Has he ever stepped foot in a subway station besides Bowling Green? Walder is not with us anymore for a reason. Impeach Cuomo. If nothing else, it would embarrass him and call attention to his thieving. And that reason was he got a better job. 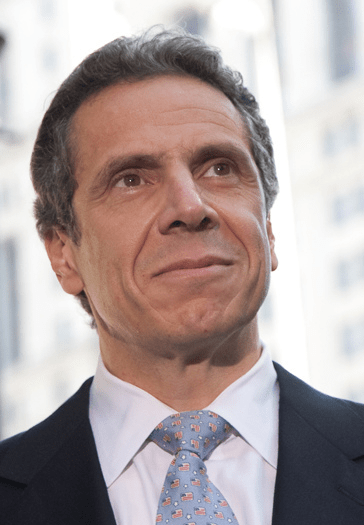 Cuomo To City: Drop Dead. ‘Tis Andrew’s continuing revenge against NYC for Koch over Mario all those years ago.